“Stay yourself. I know that’s so cliché but it means something…be yourself, stay yourself. Look how you want to look, sing how you want to sing, write how you want to write and just make your music and follow your dreams. Because that’s why I’ve been doing and that what I’ll continue to do. 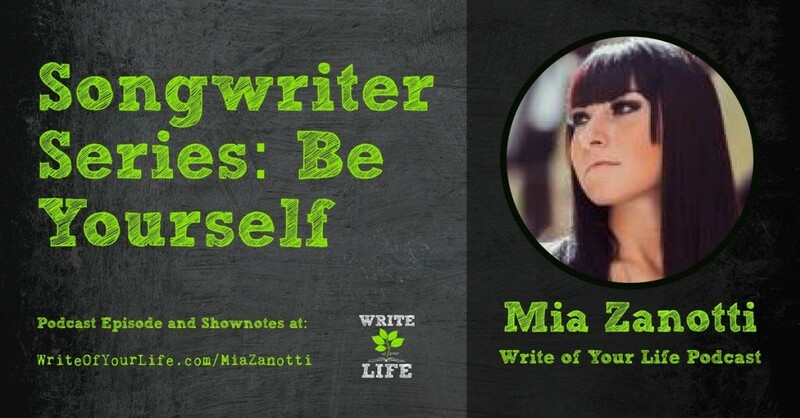 And it has done a lot for me.” This is how 16-year old Mia Z is making her mark as a singer-songwriter in the midst of the image conscious mindset that is pervasive in the music industry these days. Having been born to a musically-gifted family, Mia has been singing and writing songs since she was a child. It also helped that she had the support and understanding of her mother who helped hone her musical talents. Eventually, she joined as a contestant on the show “The Voice” in Season 7 and made it quite far before being eliminated. Through this, Mia stayed true to herself as an artist. And staying true to herself has paved way for tremendous opportunities that have come her way since. Songwriting (or writing in general) is typically a solitary activity. But having a partner who can help flesh out the ideas you want to write about can help a lot. As parents, we should not push our children too hard but rather, allow and help them to be themselves and feel their way as to what they want be. We live our lives not knowing beforehand and eventually learning after. Just push through and live through whatever new experiences that come your way and get to learn and enjoy from them. 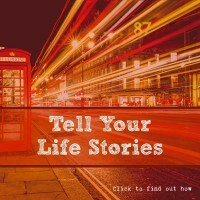 This episode’s Lifestory Toolkit features a software tool called Write It Now. This software is at Ravensheadservices.com and it helps keep your writing organized. It coordinates your scenes as well as your thoughts and it helps with keeping your timeline straight for chronology and continuity. 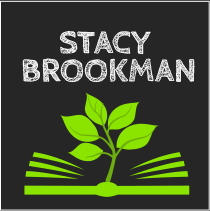 It helps you keep track of your characters, conflicts, storylines, chapters and keeps them accessible on a sidebar at all times. The software is priced around $60, but has a free demo version you can try to see if you like it. 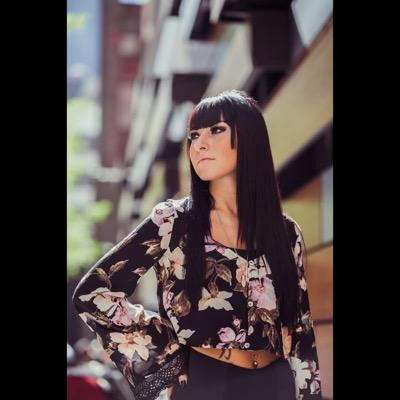 Mia Zanotti grew up in a family that is into music. Her grandmother and grandfather were in a band together and her mom and uncle also performed in a band. Mia’s foray into music began when she was 8 years old, when her mom and uncle asked her to sing a blues song with them. She soon joined them in the band as the lead vocalist. In 2015, she would join as a contestant for the reality TV singing competition “The Voice”, making it as one of the artists under the team of Pharrell Williams. Though she did not make it to the Top 10 of the competition, Mia continues to thrive as a musician, having recorded a single composed by Pharrell Williams and some original material to show as well.